PolyPlast White/Black – White Masterbatch | PPM Masterbatch - Trust us. We perform. 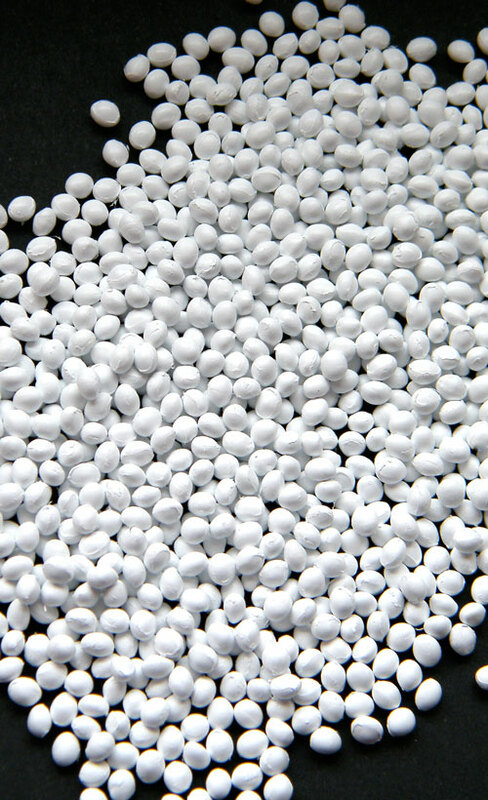 White masterbatch is primarily used for the production of films, blown bottles, injection molded products and profile extrusions. Our high quality range of concentrates – such as for paper coatings – includes UV resistant solutions for silage stretch film as well as pigment filler mixes for standard applications.